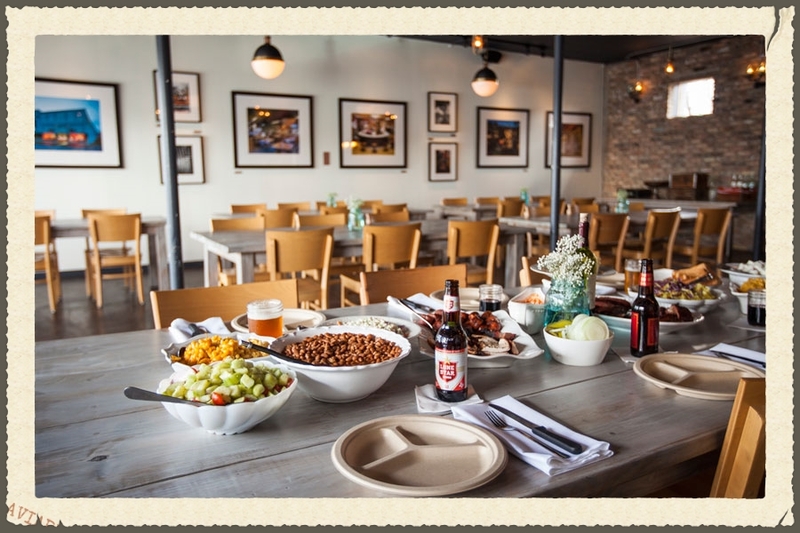 Austin’s best kept secret, just might be our private room located next door to our main dining room, off the pit room. 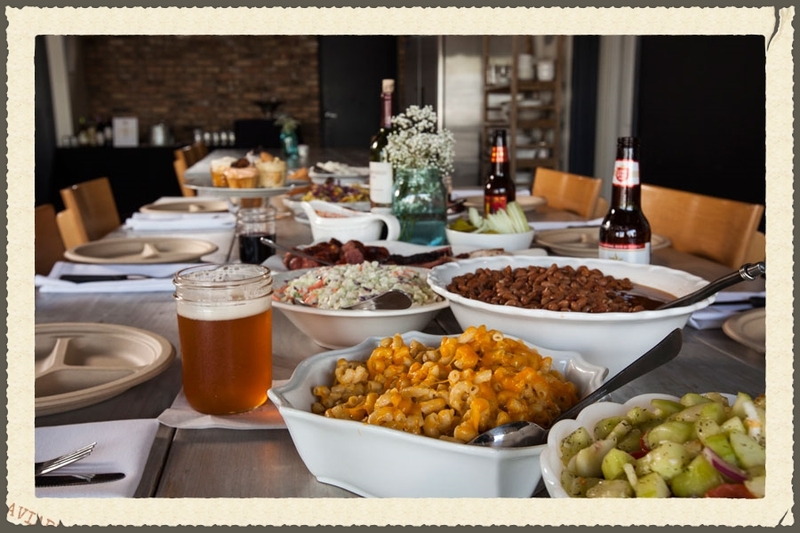 In our cozy private room we serve up our famous BBQ family style for up to 85 guests and you choose the menu! Included in this full service dining experience, you will have a dedicated wait staff along with a private bar with a bartender to serve your guests selections of beer and wine. There is a food & beverage minimum of $850.00 before tax & 25% gratuity. You are allotted three hours of rental time plus additional time for set-up. 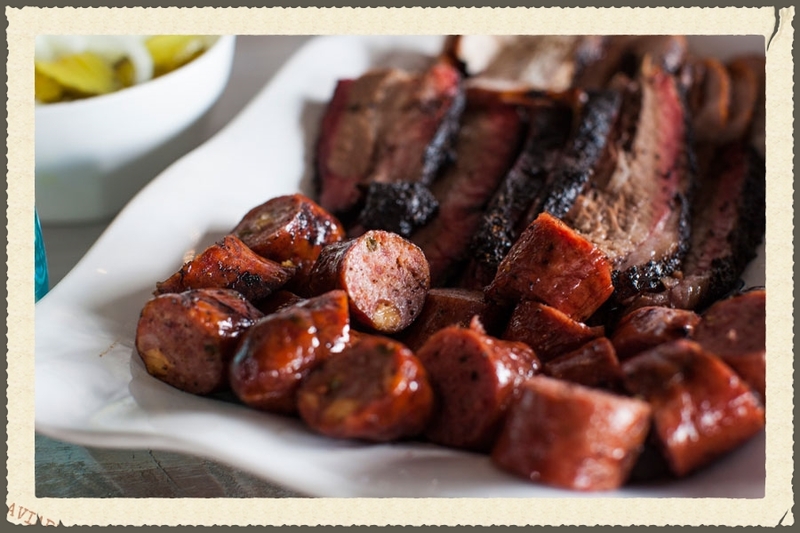 Just email your food selections and event date to our catering team at catering@stilesswitchbbq.com to request a proposal and of course ask any questions you may have. We look forward to serving you! VIEW OUR MENU OPTIONS BELOW. Note: You are selecting the menu for the entire party. No individual orders. Lucky for you, it’s all delicious and they’re gonna’ love your menu and the warm family style table service. Includes tea & water. Beef Ribs $22.00 per lb. *All Beer and Wine is charged by actual item ordered rather than an “average” drink price.